Fantastic location, only minutes to the beach. Beautiful ocean views, private second floor deck, gas fireplace, five bedrooms 2.5 baths. 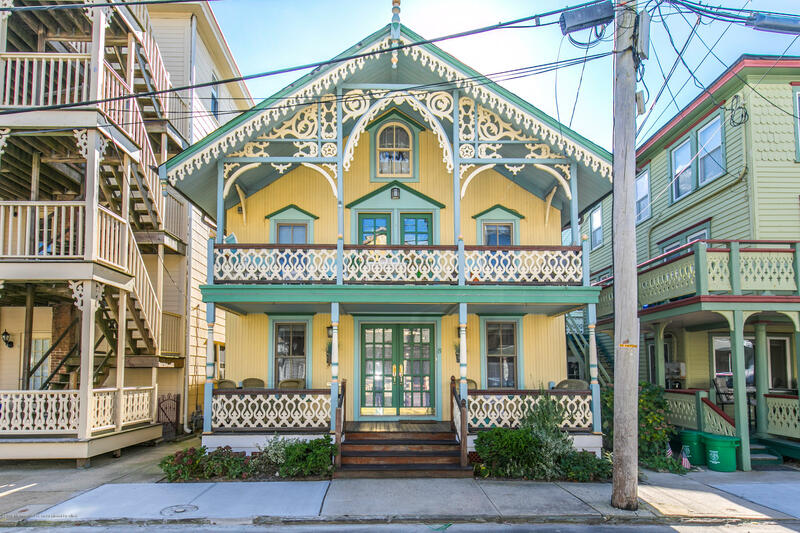 Located on the first beach block, this home is a true Victorian gem. Close to restaurants, Ocean Grove's downtown, Asbury Park board walk and the beach.